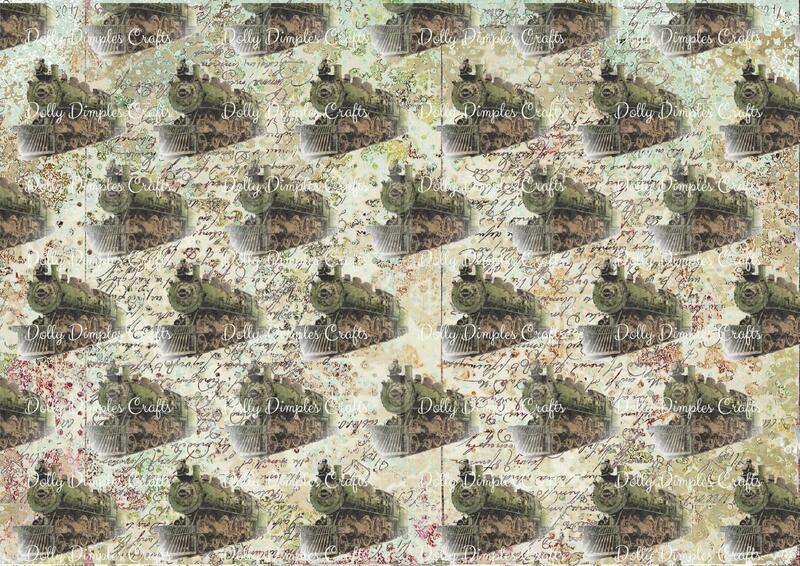 Dolly Dimples Crafts backing papers are stunning and make great cards. , Also ideal for using with Dolly Dimples Craft Templates, for a unique finish. Printed on cream paper with a high sheen finish these also work perfectly with the accompanying 3D Pages Decoupage sheets.